Invest in your knowledge at MIG Training. 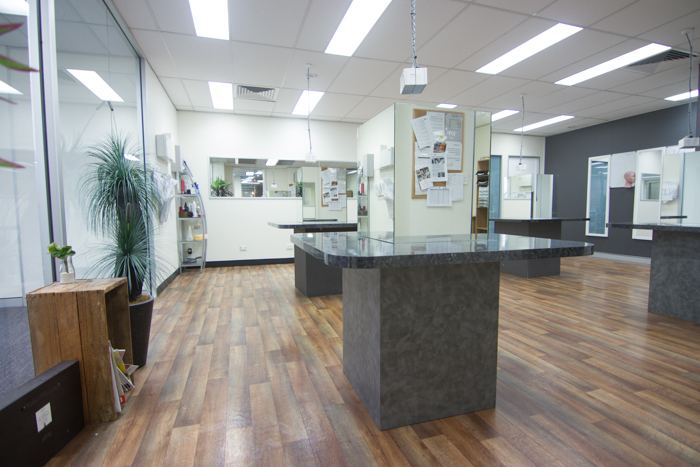 We are one of Australia’s leading registered training organisations for quality hairdressing and barbering education. 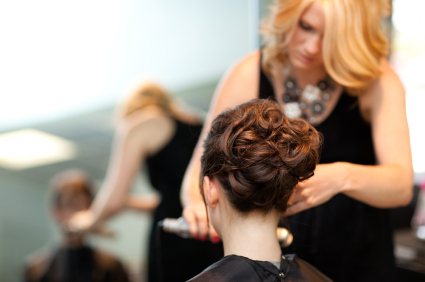 Our Brisbane based college specialises in the training and delivery of nationally recognised hairdressing qualifications. These include Certificates II and III in hairdressing, Diploma of Management, Certificate III in Barbering plus a host of additional hairdressing and apprenticeship programs catering for school, college, community, mature age and international students. 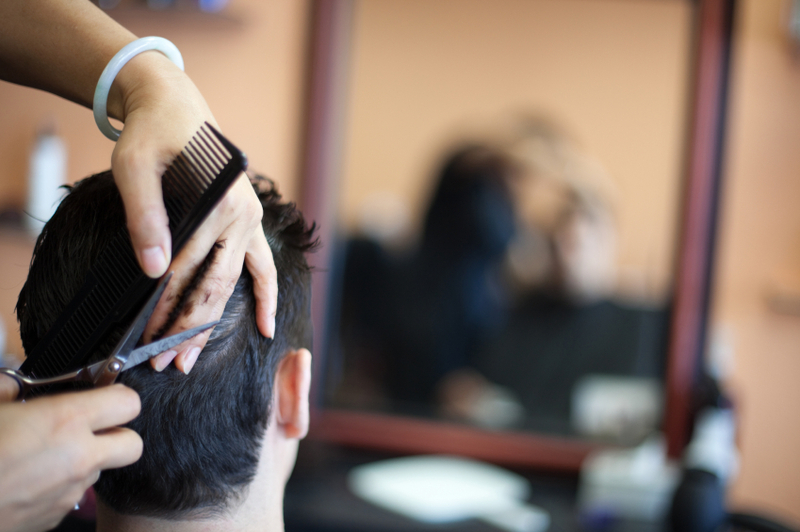 At MIG Training, the return on your investment and trust in our hairdressing training is second to none. We don’t just ‘teach’ our students; we instill and develop a passion for learning so they can grow and flourish throughout their hairdressing career. We will create a flexible, comprehensive training program tailored to suit your business and the learning requirements of your team. Our friendly expert teachers go above and beyond to ensure the education journey of our students is positive and successful. We also engage the hair industry’s best guest educators to deliver a mix of inspiring fashion-forward and foundation training. If you are a salon owner looking for quality apprentice training or a hairdresser wanting to refresh your knowledge, call MIG Training today. Read our student and client testimonials to see why MIG Training is leading the way in apprenticeship training and hairdressing education. MIG Training provides hairdressing education through flexible full-time and part-time college based courses, apprenticeship training at college and the workplace, school based programs, and hairdressing and barbering skills workshops. MIG Training short courses are designed for the stylist who wants to take their technical skills to the next level. Our course cover a range of areas including Colouring, Upstyling, Master Barber Classes and Women’s Master Cutting Classes. 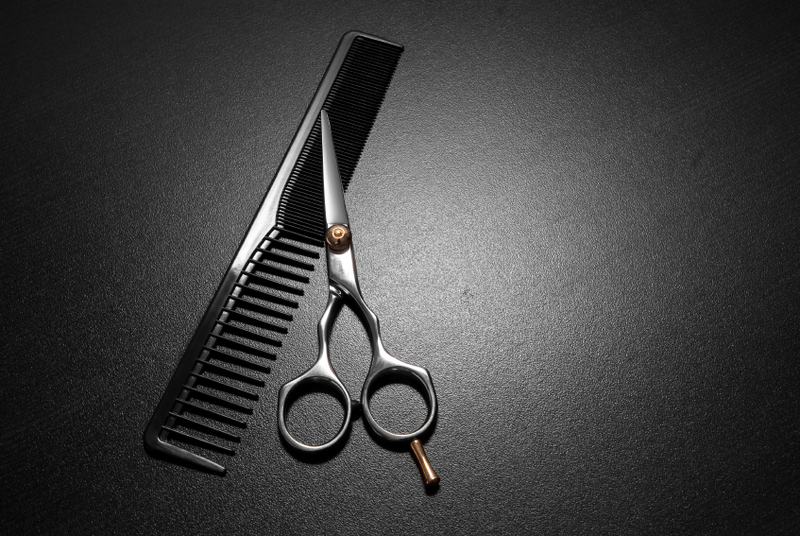 The MIG Training Salon & Barbershop are critical to developing industry respected hairdressers and barbers. Open to the public they are operated by instructors and the next generation of the hair industry’s finest. Let MIG create your next haircut. MIG Training has a number of hairdressing and beauty friendly training spaces available for casual leasing suitable for education, presentations, workshops, look’n’learn sessions and seminars.